Lian decided to major in Digital Technology and Culture after taking the MyMajors quiz. 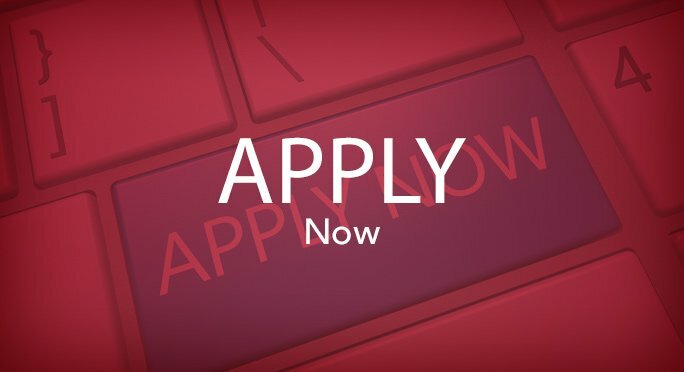 Take a few minutes to enter your interests and strengths and learn about which academic program is a good fit for you. One avenue for major exploration is to take a self-assessment that will point you in an academic direction. 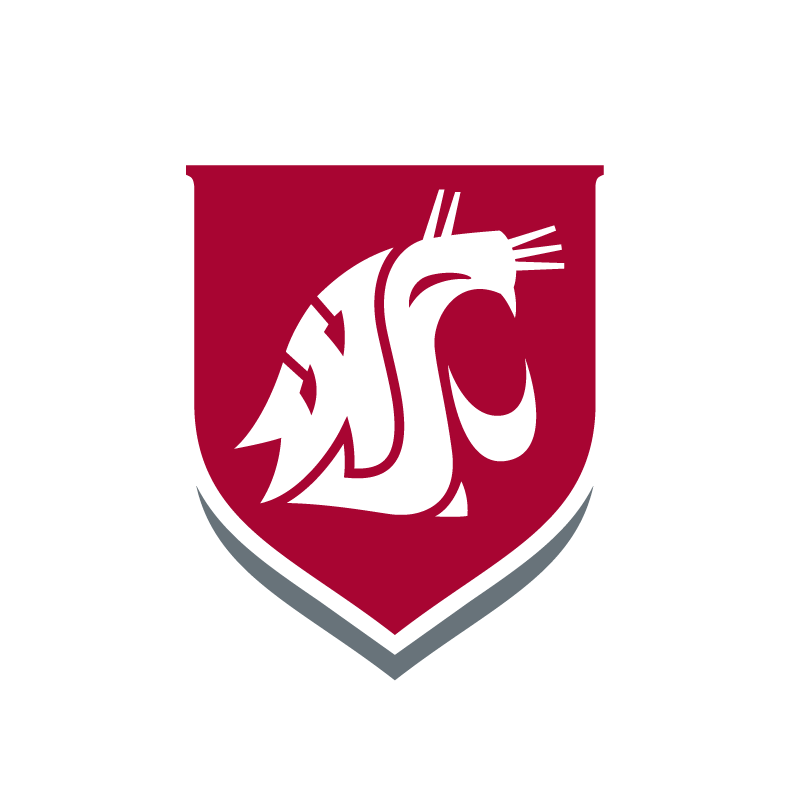 Whether you are a current student or just deciding where you might want to apply for college, you can take the WSU Tri-Cities MyMajor college quiz. All students take a set of common courses that we call the University Common Requirements (UCORE). While the majority of your courses and credits are completed within the major, the UCORE curriculum provides courses that are the foundation of basic academic skills that will benefit you no matter what your major is. The UCORE curriculum is designed to be flexible enough to work for all majors. 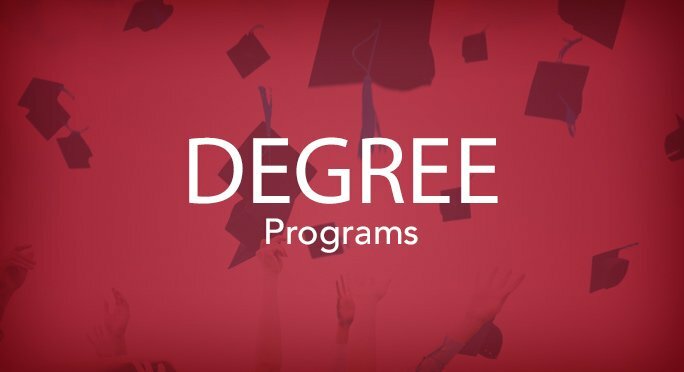 The program offers a wide variety of course choices and provides many individual pathways through the curriculum, so this is an ideal way to make academic progress while exploring your options. Academic advising is key to a student’s success. 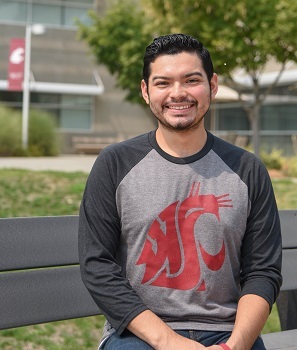 At WSU Tri-Cities, academic advising is mandatory so that students make timely progress toward their degree and build a relationship with their advisor that will last throughout their time on campus. Advisors assist students in navigating the university, planning their educational career, learning the skills needed for academic success, and accessing the resources, services, and academic opportunities that will lead to graduation and a career. 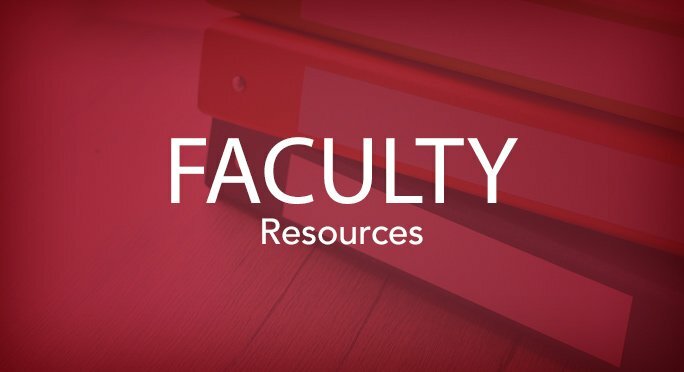 All students who are not yet certified in a major, meet with Retention Specialists who help them transition to campus, connect with faculty, and get started on an academic pathway. When you meet with them, you will find support encouragement, guidance and accurate information. One of the best ways to learn about yourself and your options is to get involved in campus events and activities. 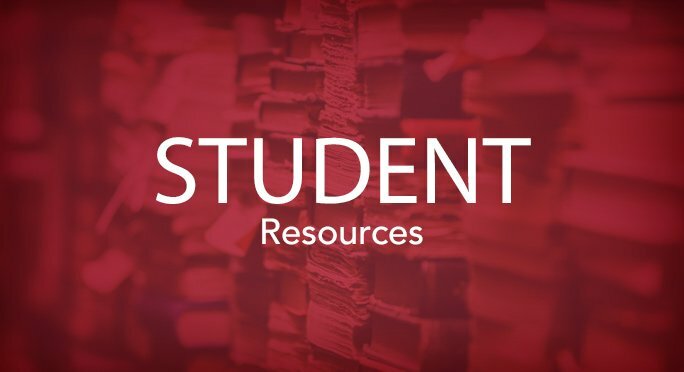 The Office of Student Life will connect you to the campus community and other students, because they believe that this is a primary way of ensuring both your academic and non-academic success. One avenue for campus involvement is through Registered Student Organizations (RSOs). RSOs are clubs that are created by students, led by students, and are for the students. Through club involvement, you have the ability to highlight your interests and passions, provide events and programming for other students, foster relationships and gain valuable leadership skills along the way. You can also develop leadership skills through the Chancellor’s Leadership Certificate program. We recognize that in order to be ready for all professions in any sector of society, students must develop leadership skills. It is our belief that leadership can be learned in the classroom, in the community, throughout mentoring and internships, as well as through a wide range of collaborative leadership activities outside of the classroom. Career assessments are a useful way to help you identify which major is the best fit for you. The Career Development Office has a team of Career Coaches that you can schedule a one-on-one meeting to discuss your strengths, weaknesses, interests, and abilities. They will also help you complete a job search strategy, write a compelling résumé and cover letter, and sharpen interview skills – all of which will help you land a job in today’s competitive market.